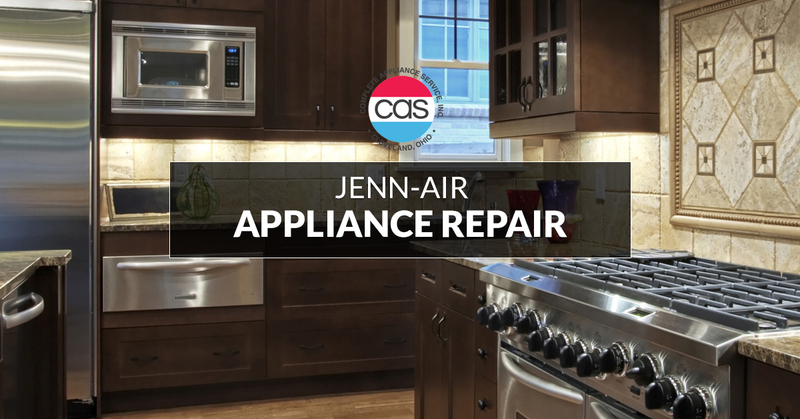 While most appliance brands were working to focus on improving the design and electronic appeals of their appliances, Jenn-Air was working hard to focus on other aspects of appliances that seemed to have gone unnoticed. Ease and appearance are definitely things that need to be focused on, but few brands were looking in the same places as them. From creating the quietest dishwasher around to completely changing the way that food is displayed in a refrigerator, Jenn-Air provides a new touch to your kitchen with appliances that have been around for ages. In doing so, they are changing the ways of the industry and have provided an experience unlike any other to individuals that are seeking a kitchen they can fall in love with again. If control over your appliances is something that you seek, then look no further. From the smart appliances that they offer to the easy functionality additions that have been made to a majority of the appliances they offer, you can take control of your appliances and make the most of the space that you have in your kitchen. 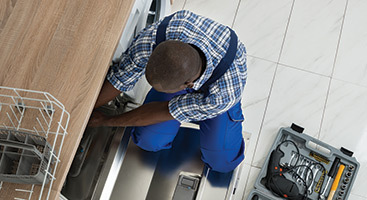 Even the best of appliances need to have routine maintenance and repairs done. When you’re struggling with one of your appliances or it’s not working as intended, you can count on the team at Complete Appliance Services to get the job done. 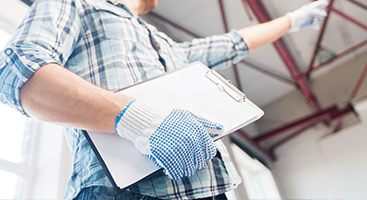 We have a team that has worked to gain experience with various brands and various appliances that way we can constantly provide the highest quality of service. 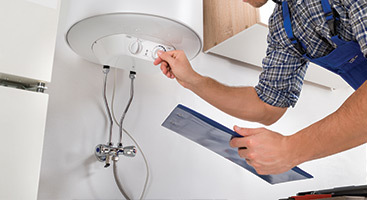 Reach out to us today so that a member of our team can provide you with a time to get a free consultation of the issues that your appliance is experiencing and the services that you’ll need to complete them. 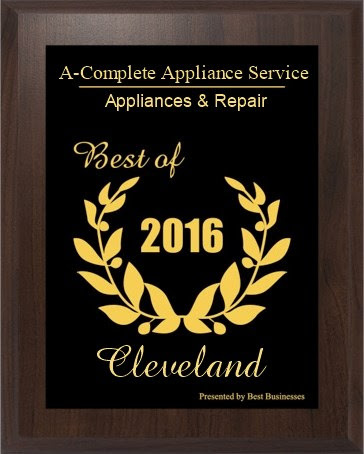 We serve the greater Cleveland area with the highest quality of services, you can always trust in us to take care of your appliances!